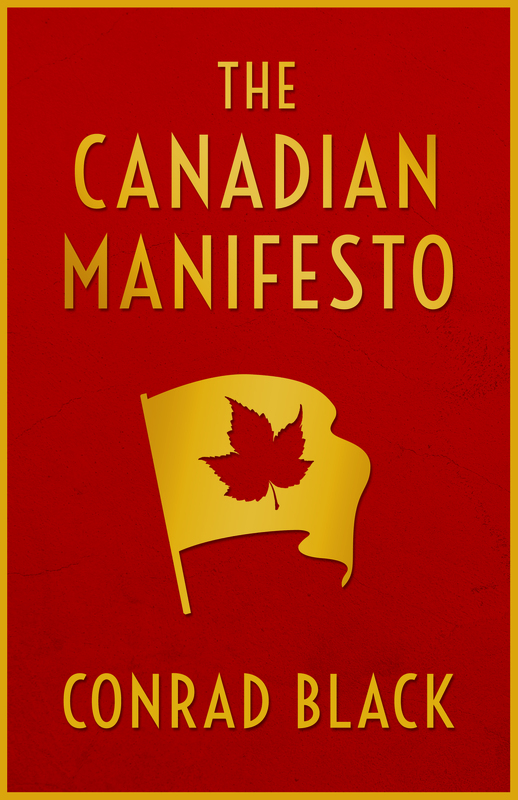 Chipper, patient, and courteous, Canada has pursued an improbable destiny as a splendid nation of relatively good and ably self-governing people, but most would agree we have not realized our true potential. Canada’s main chance, writes Black, is now before it…and it is not in the usual realms of military or economic dominance. With the rest of the West engaged in a sterile left-right tug of war, Canada has the opportunity to lead the world to its next stage of development in the arts of government. CONRAD BLACK is the author of widely acclaimed biographies of Maurice Duplessis, Franklin D. Roosevelt, and Richard Nixon. He was for many years the head of the Argus, Hollinger, and Telegraph Newspaper groups. Black is a financier, and a columnist in the National Post, which he founded, and the National Review Online. He is also the author of Rise to Greatness, a best-selling history of Canada, and has been a member of the British House of Lords since 2001.